We are delighted to announce we just crossed the 1000 subscriber mark. This is amazing. You guys are amazing! It’s been so awesome to jump into games with some of you and hear all your different reasons for signing up. Some people are here just for a good time, some want to just play in a toxic-free environment, and some are seriously here to climb up to Pro Division – all are necessary. As with any starts, ours wasn’t without its hiccups. In the first few hours, server issues, FACEIT hub, and other minor issues were rampant. On day one, the Hong Kong divisions were already complaining about Discord being a serious obstacle. We knew this would be an issue, but in the interest of time, we decided to not do anything about it. Our error was thinking that the majority of people were comfortable with Discord and that would be sufficient. 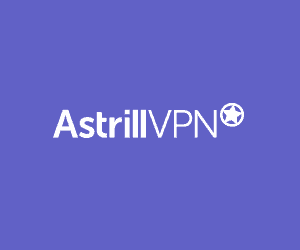 We thought people would find their own VPN solutions to get past the great firewall of China. That proved to be a big mistake, and we are sorry for that. The good news is, before launch day was over, we had a Hong Kong TeamSpeak 3 server setup for both Divisions. On day three, we had to upgrade the server size. With the sudden influx of players, the past 72 hours have been chaotic, but so incredibly fun. We’ve received dozens of reports which further reinforces the self-policing environment we wanted to achieve from day one – a few warnings have been issued and we will continue to review these reports thoroughly. We couldn’t have done this without all the community feedback & support about how to continually improve this league. It’s only day six, but I am confident you are all here for the right reasons, and that is simple – to elevate Asian CS:GO. BONUS! To celebrate 1000, we are launching a new 1v1 Name Change Challenge Arena. The 1v1 Hub will be open to all players, regardless of level, and is free to join and play! However, only subscribers get to climb the Name Change Challenge leaderboard. If you’re going to climb the top and be recognized, you should be recognized for your real IGN. Don’t go unnoticed, get your FACEIT Points here to change that tag. Ready to compete with Asia’s best? Looking for a superior matchmaking experience? 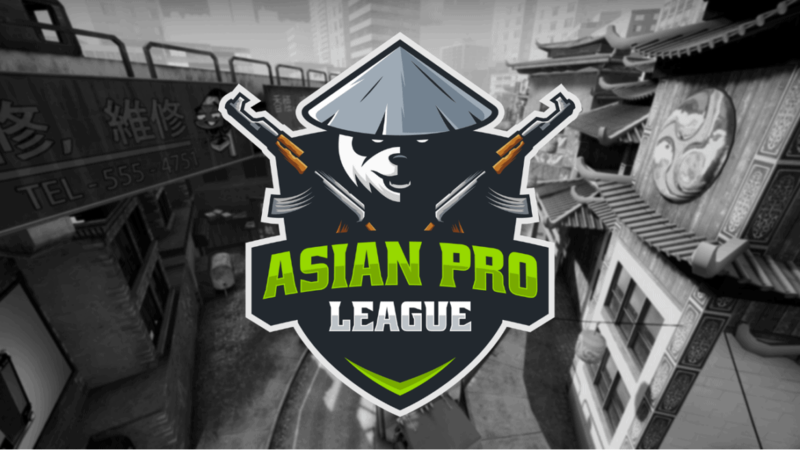 Join the Asian Pro League today!